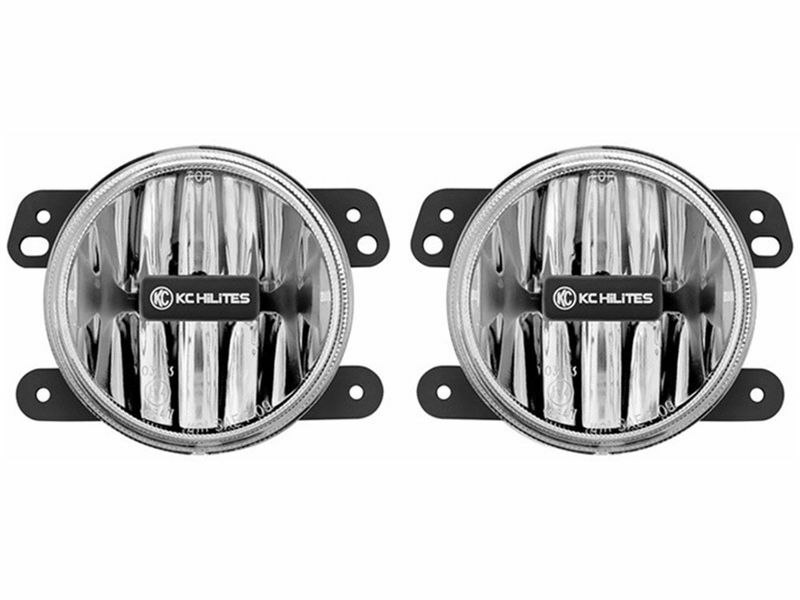 KC Hilites Gravity Series fog lights are constructed with a lightweight magnesium housing and feature a shatterproof polycarbonate lens. These lights will increase your short range visibility with a low, wide angle light pattern. KC Hilites Gravity fog lights are street legal and sold in pairs. Install your KC HiLites Gravity Series fog lights at home with the direct plug and play replacement installation instructions.